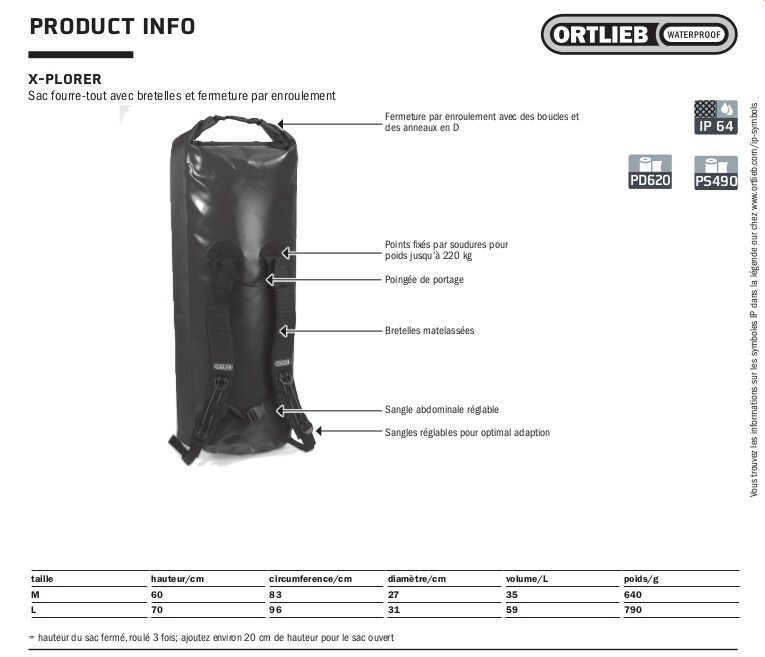 Ortlieb X-Plorer: Dry bag with shaped shoulder straps and roll closure. 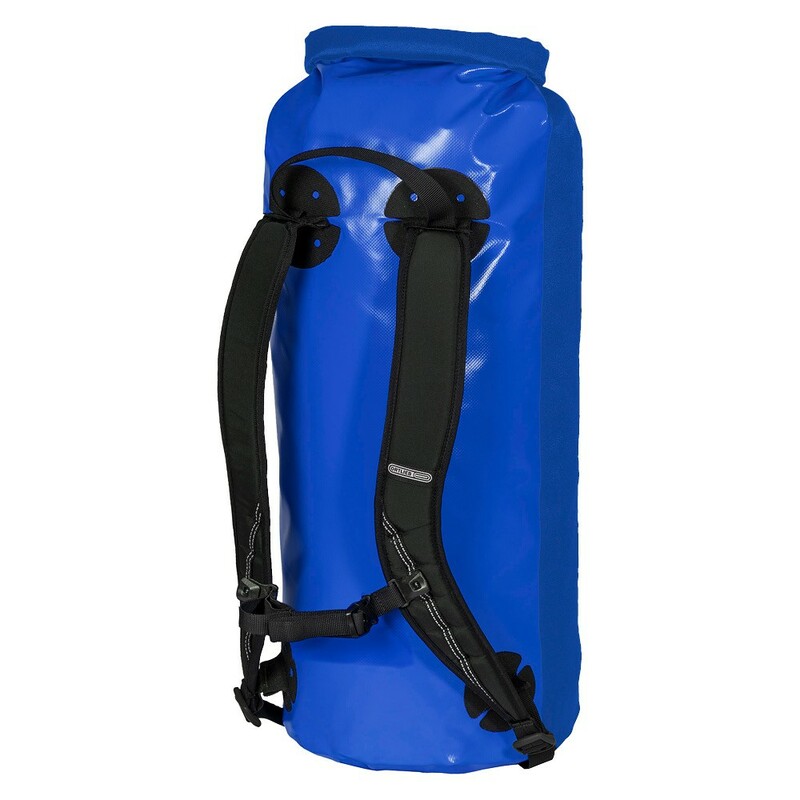 Dry bag with shaped shoulder straps and roll closure. 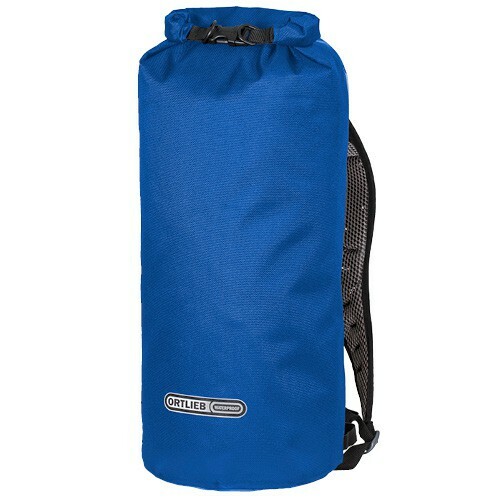 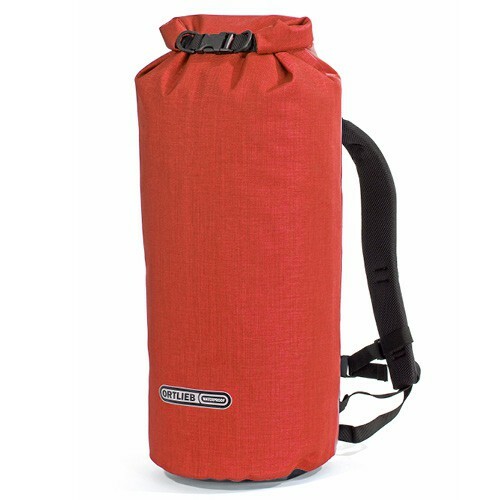 This stuff sack is the perfect choice for canyoning, climbing or caving. 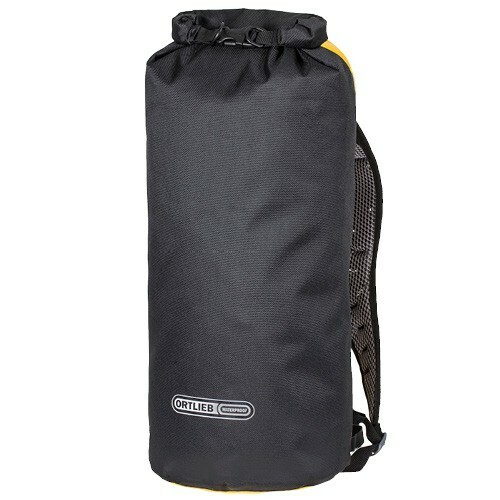 It is also a favourite luggage piece on motorcycles. 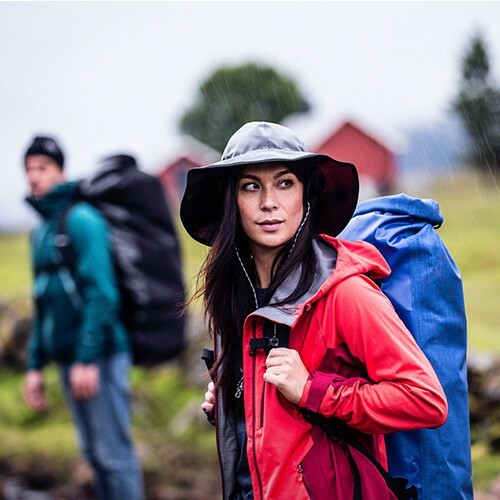 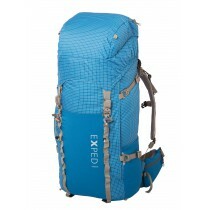 The combination of rucksack and dry bag is by far lighter than a conventional backpack with carrying system. 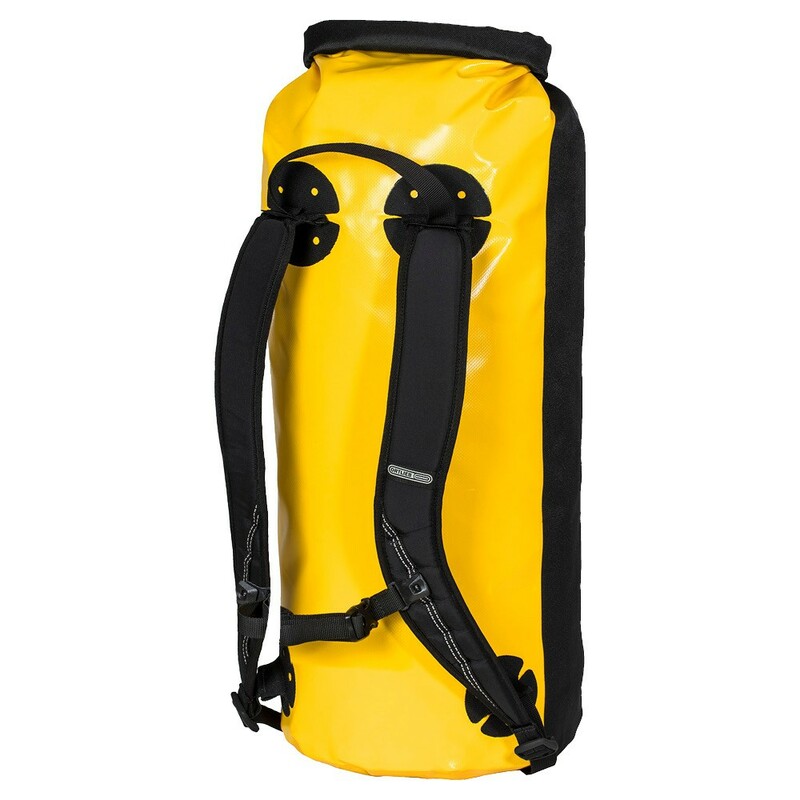 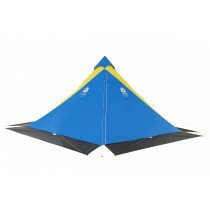 It is available in two sizes, and when empty, it can be rolled into a flat little package.